Please allow popups from this site to see the 'information' popup window. It will auto close in 15 seconds. Welcome to our Website. We hope you find it both informative and interesting. You will find many sections that you can contribute to, like Recipes, Poems and Pets Pictures, alongside past and present information about our campaigns, the present one being at Ramsgate Port. JOIN US AND CONTINUE THE FIGHT TO BAN LIVE EXPORTS! KAALE is ‘Kent Action Against Live Exports’. We are an organisation which has been founded in Kent County, in the South-Eastern corner of England, UK. KAALE is a completely volunteer run organisation specifically set up to address the specific issue of live animal exports, primarily from the port of Dover, but now more recently covering both Ramsgate (Kent) and Ipswich (Suffolk). No member of the KAALE crew takes any financial rewards for the work that they do as they are all volunteers – we simply do our work at KAALE to be a voice for the animals which are still being exported from the UK for slaughter and further fattening in mainland Europe. All of our funding is obtained by membership, for which you get 6 newsletters every year; or by donations. KAALE is a Non Government Organisation – an ‘NGO’. During the past years we have seen the exporters move from Ramsgate port, scene of the incident when 46 sheep had to be euthanised on 12th September 2012, back to Dover port for 2013 and then a return to Ramsgate for 2014 as the berth at Dover was being refurbished. We believe the exporters moved back to Dover to avoid RSPCA inspectors examining the animals before shipment as Dover Harbour Board denied the RSPCA access to the port. They stated the AHVLA had told them they will not allow the RSPCA access, however it is the Harbour Board who decide who enters the port and not the AHVLA government body. It was the RSPCA inspectors who discovered the injured animals on that fateful day see report 'J64' - go to 'about us' and then select 'Export reports' J64. In February 2014 Tom Lomas, the exporter, was tried and convicted of breaches of WATO, Welfare of Animal’s in Transit Order, legislation and given two six months sentences suspended for two years and fines and costs totaling £19,000 at Dover court. By refusing the RSPCA access to the animals the authorities hoped to keep any future incidents out of the public domain and this evil trade to go unchallenged, however, since the move back to Ramsgate once again the RSPCA have been in the port but they are not allowed to touch the animals. 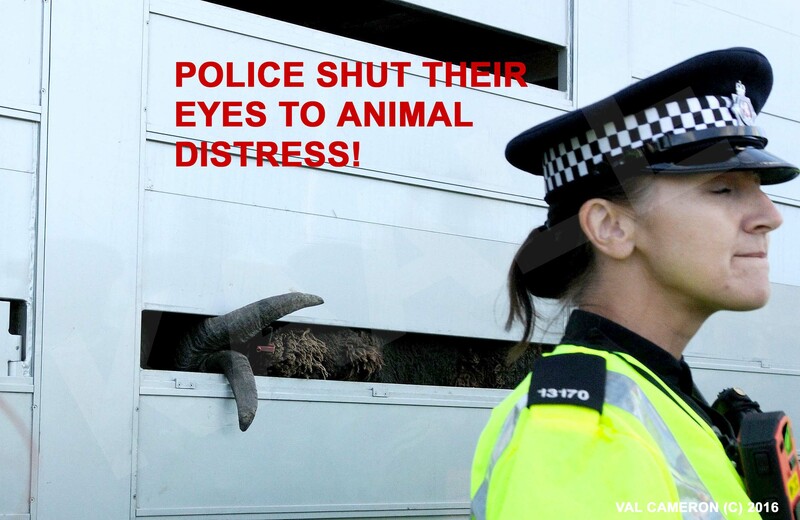 KAALE intentions are to stop the trade in live animal exports through entirely legal and peaceful demonstrations at any UK port. The KAALE crew gathers information, data and photographs, and subsequently produces a detailed report for every live animal export consignment which leaves any of the UK ports. These reports can be seen on this site under the sub section of ‘Export Reports’. Older archive reports can also be found under ‘Harbours’. In addition, we run a telephone newsline which is updated every weekend as standard and further updates during the week when there are live animal shipments from UK ports happening. 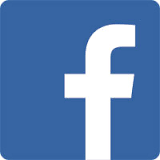 There is also a facebook site ‘stop live exports through the port of Ramsgate’ which you can comment on. In addition we have a vast group of nationwide supporters who provide us with all kinds of information and support. We are also involved with livestock market monitoring on a weekly basis. We also welcome our overseas visitors and receive information from as far as Australia. Because of our location we deal mainly with the exports out of the UK but we are very interested in the activities in Europe and understand that European legislation needs to change to make the journeys kinder to the animals. 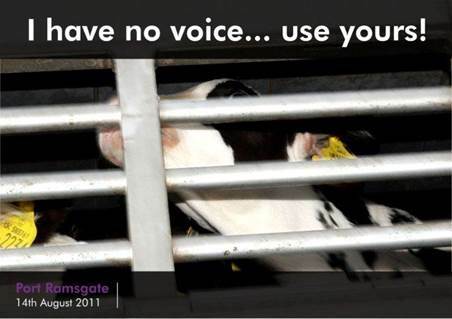 Please take the time to browse through our site and learn about live animal exports from the UK. • Meet Maria Daines, another KAALE Patron - Maria, who comes from Cambridgeshire (UK) is a brilliant rock and blues singer in addition to being a top quality songwriter with a difference - a high percentage of her songs are about animals, many of which focus specifically on animal welfare issues. • In addition, under the header on ‘Membership’, we have contributions from supporters for Pets Photos, Poems and great Veggie and Vegan recipes. You are always able to contribute your articles and photos to these sections if you wish. How to do this is detailed in each section. Directly below on this page you will see a global ‘Cluster map’, or ‘map of the world’ which shows a graphical view (Red Dot) of visitors to this web site. This helps us by providing information on where all of our international animal friends and supporters come from; the locations even surprise us sometimes! You can leave any comments on our ‘Soapbox’ which you will find under the ‘Actions’ heading. We do not put our money into producing glossy magazines; we keep things simple to cut costs and to put as much money into campaigning against animal exports as we can. KAALE holds a monthly demonstration outside the Eastern Dock at Dover on the 1st Saturday of every month between 12 noon and 3pm; even if the trade is not going through Dover as this informs more of the general public as they go on holiday: Information about monthly demonstrations is provided via our telephone newsline; the number for which you can find under ‘About Us’ – ‘Contact Us’.or you can join a texting service or email list to get up to date information. All information and web links provided on this site are completely legal and have the right to be accessed by any members of the public. There is no illegal access / information work undertaken in the production of this Web site. Enjoy your visit to this KAALE site and we hope that you and your friends will return to see us again very soon. Kent, England, UK – June 2016. Disclaimer: The views expressed in this website do not necessarily reflect those of the publisher/editor. No responsibility can be taken for the accuracy of statements made by contributors or material provided for publication.